At Nokia World this morning, the Finnish handset maker officially unveiled the C7 and C6-01 handsets to the Symbian-loving masses. Both handsets are due out in Q4 of this year and both pack: a peta-band WCDMA radio, quad-band GSM radio, Wi-Fi b/g/n, Bluetooth 3.0, 8 megapixel camera with flash and 720p video recording, FM radio, and micro-SD card slot. The C7 is a full-touchscreen device that packs a 3.5-inch AMOLED capacitive display and boasts a 640 x 360 resolution. The C6-01 is also a full-touchscreen device and sports a 3.2-inch AMOLED capacitive, polarized display with a 640 x 360 resolution. 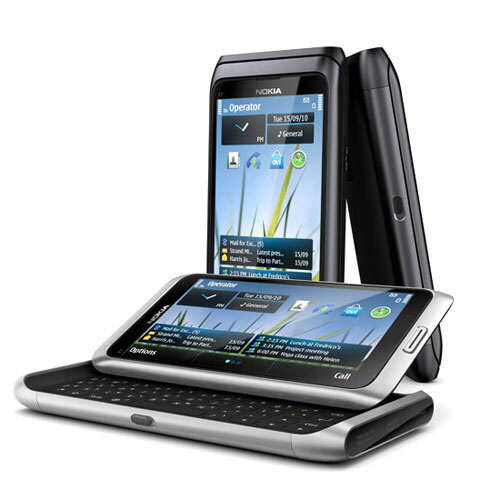 Aside from polarization, the C6-01 also adds an FM transmitter and front-facing camera; both handsets will run the Symbian^3 operating system. The C7 will retail for €335 and the C6-01 will retail for €260. 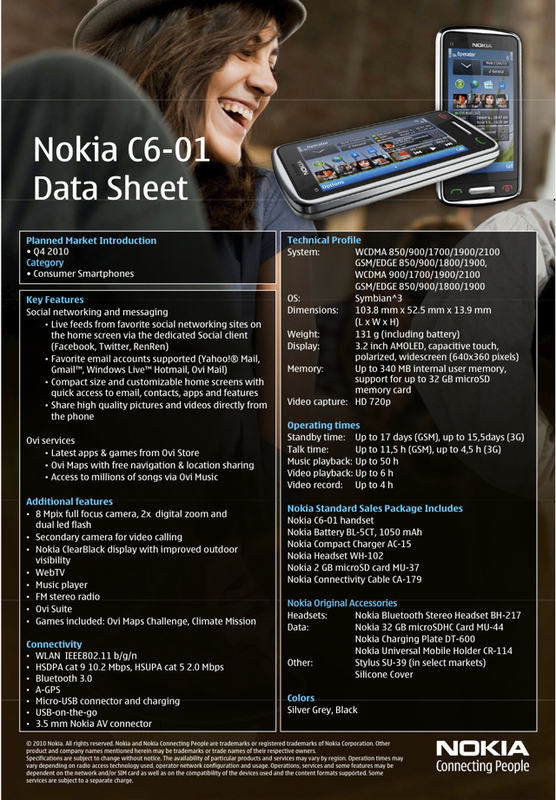 Posted in Gadget and tagged nokia, nokia c6-01, nokia c7, nokia world. Bookmark the permalink. This morning at Nokia World, the Finnish mobile OEM showed some love to their E-series business line by introducing the E7 handset. 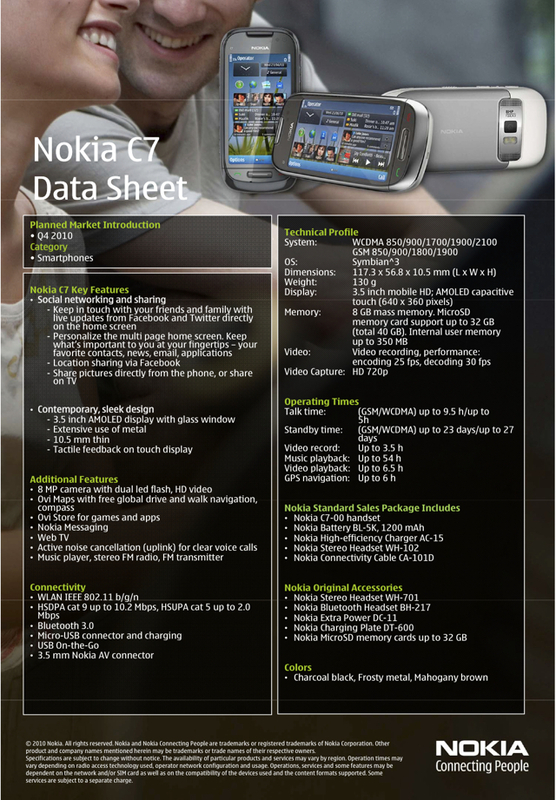 The E7 — which will be available in Q4 of 2010 — packs a 4-inch, polarized, AMOLED display that has a 640 x360 resolution. The device has a peta-band WCDMA radio, quad-band GSM radio, Wi-Fi b/g/n, Bluetooth 3.0, and GPS. 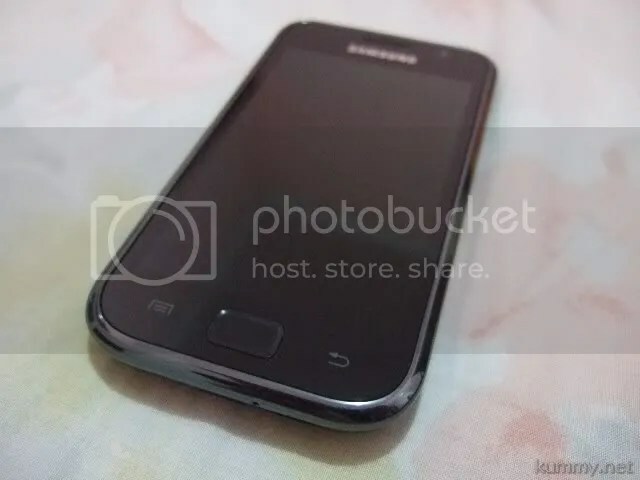 Aside from enough radios to cook a chicken, the E7 also features a full-QWERTY slide and tilt keyboard, 16 GB of mass storage, 8 megapixel camera with 720p video recording and dual-LED flash, HMDI connector, and 1200 mAh battery. The device will come with a plethora of preinstalled, business-centric software titles and will be priced at €495. Here’s the spec. 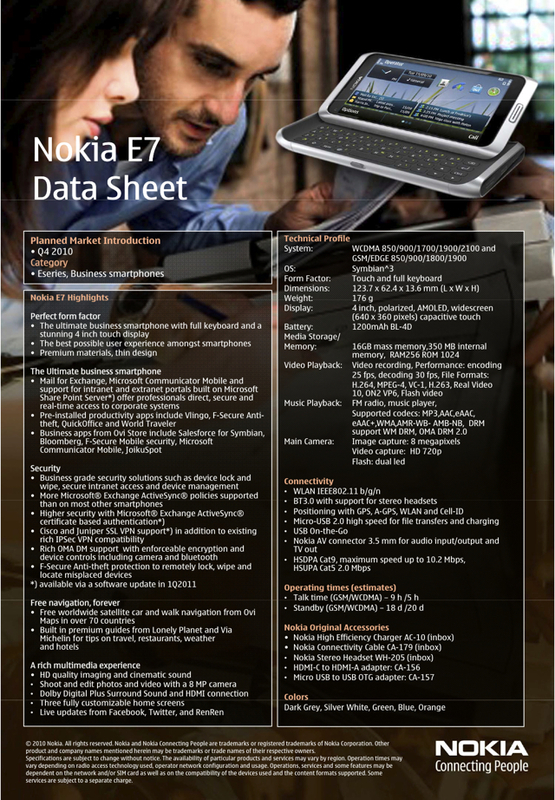 Posted in Gadget and tagged business smartphone, E7, nokia, nokia world. Bookmark the permalink. looking around the website, and i found these… it’s really cool..
Posted in Gadget and tagged apple, ipod nano 6th gen, watch. Bookmark the permalink. Posted in Berita and tagged 1431 H, idul fitri. Bookmark the permalink.